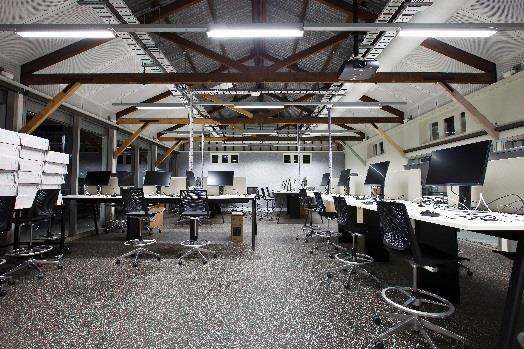 Queensland University of Technologie’s (QUT’s) new $80m Creative Industries Precinct Stage 2 ranks among the world’s best student facilities. 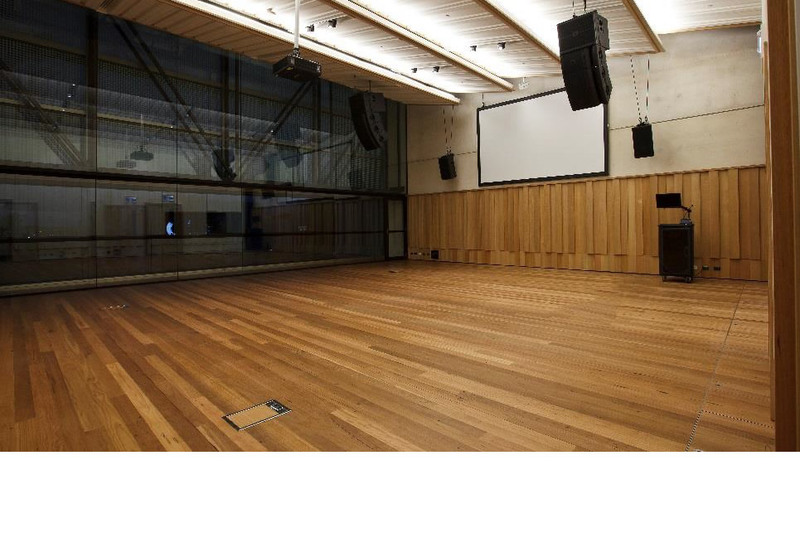 Fredon was engaged by John Holland to supply and install Electrical, Data and Security Services to two new buildings, comprising of dance and sound studios and the restoration and repurposing of three heritage listed buildings. 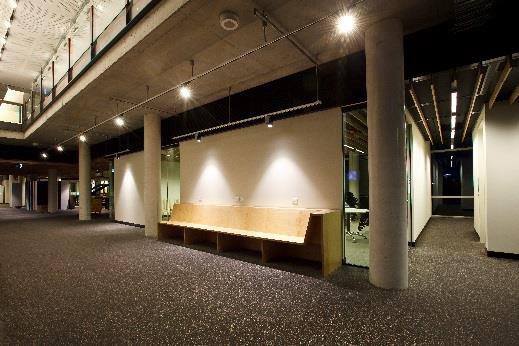 Extensive Lighting Track and Trunking was installed throughout with different configurations of fluorescent, emergency lighting and sensors. This project also had 220 floor boxes installed, configured with power, soft wiring, data and AV services. 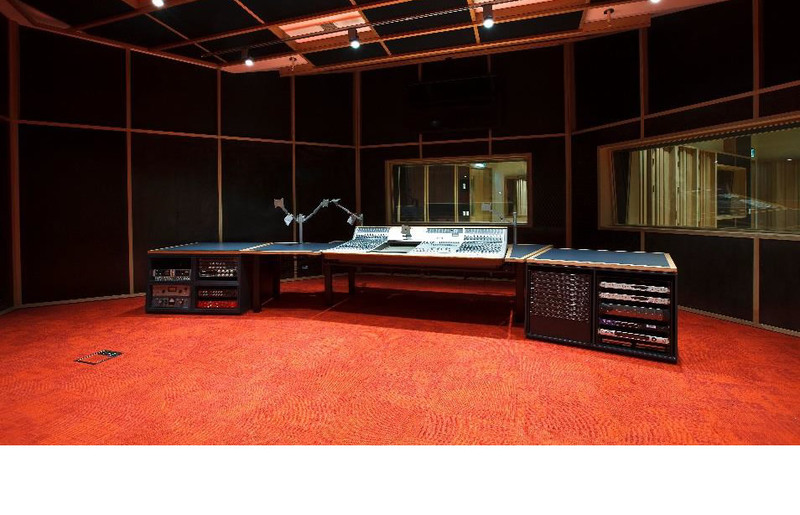 Eddy current segregation to the state-of-the-art sound recording, visual art and design studios was a major achievement. These studios will form key components of the Creative Industries Precinct. The project is greenstar accredited with technical interfacing between BMS, Window Blinds, Lighting and Air Conditioning.